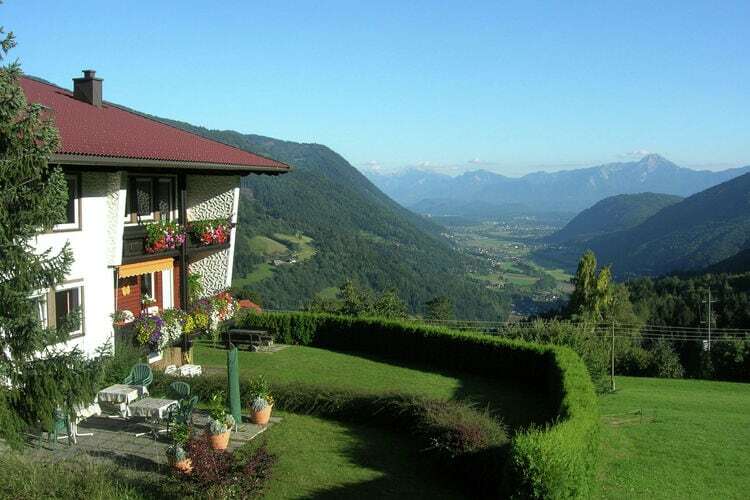 Afritz am See Book Online self catering holiday rentals & vacations abroad throughout popular destinations in UK Europe and Worldwide. 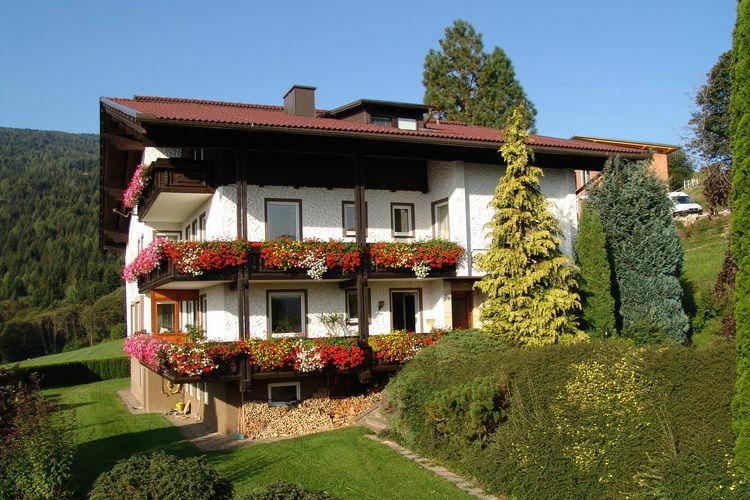 There are 11 Holiday Homes in Afritz am See Austria . 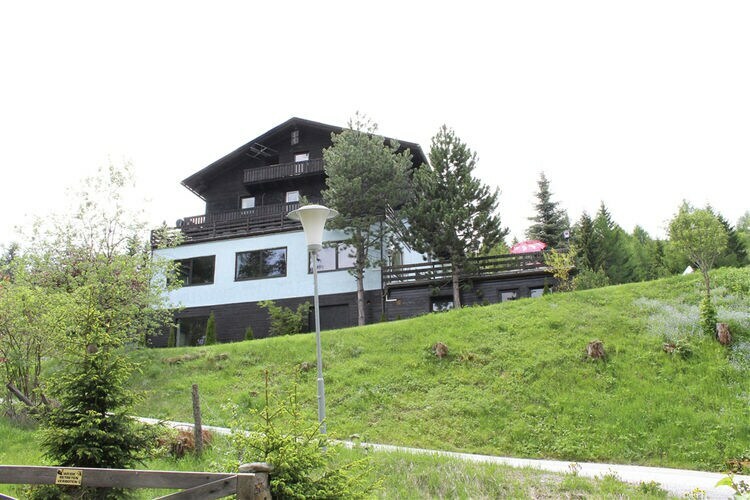 The farm has 4 cosily decorated apartments. 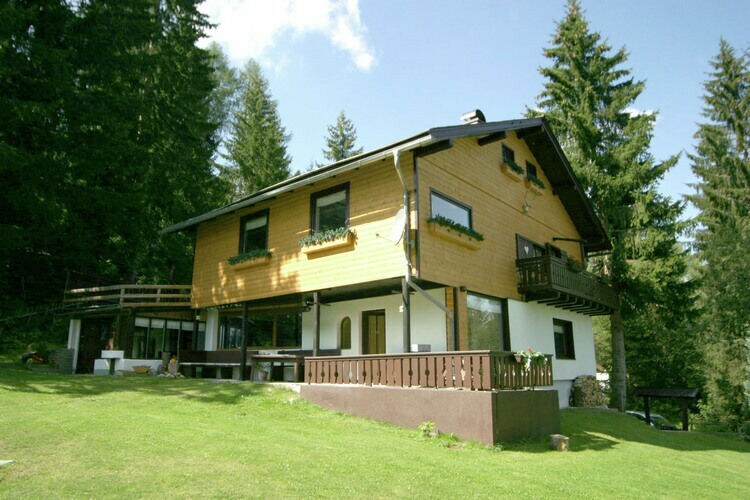 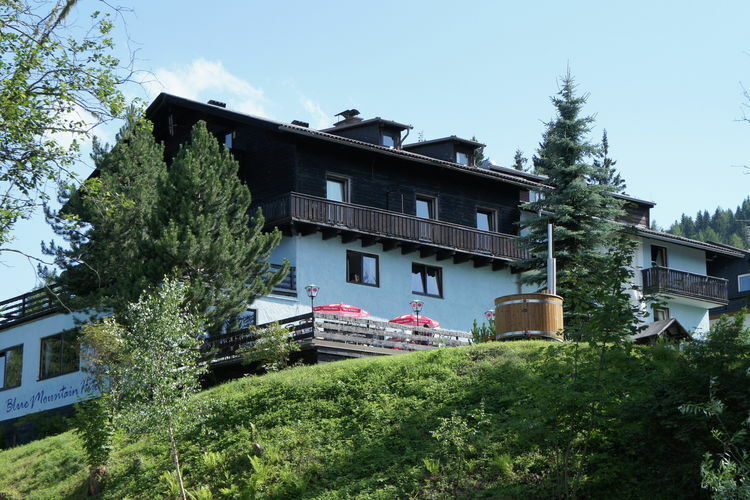 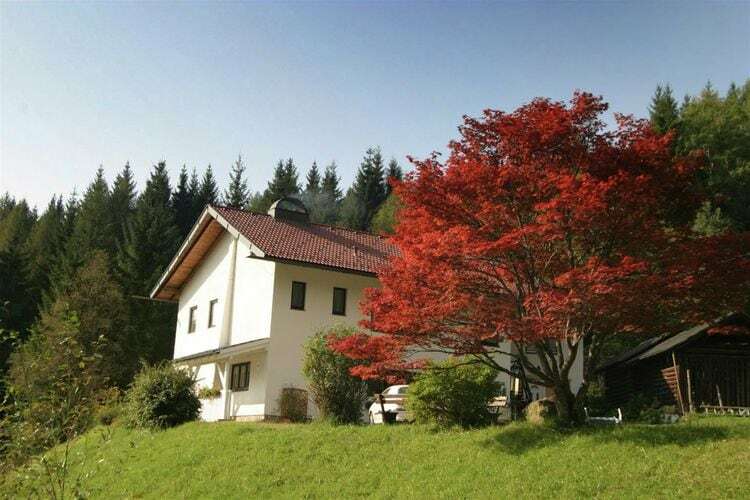 Very large unique holiday house in Carinthia with sauna, hottub and jacuzzi!